The field of black women’s history gained recognition as a legitimate field of study only late in the twentieth century. Collecting stories that are both deeply personal and powerfully political, Telling Histories compiles seventeen personal narratives by leading black women historians at various stages in their careers. Their essays illuminate how–first as graduate students and then as professional historians–they entered and navigated the realm of higher education, a world concerned with and dominated by whites and men. In distinct voices and from different vantage points, the personal histories revealed here also tell the story of the struggle to establish a new scholarly field. Black women, alleged by affirmative-action supporters and opponents to be “twofers,” recount how they have confronted racism, sexism, and homophobia on college campuses. They explore how the personal and the political intersect in historical research and writing and in the academy. Organized by the years the contributors earned their Ph.D.’s, these essays follow the black women who entered the field of history during and after the civil rights and black power movements, endured the turbulent 1970s, and opened up the field of black women’s history in the 1980s. By comparing the experiences of older and younger generations, this collection makes visible the benefits and drawbacks of the institutionalization of African American and African American women’s history. Telling Histories captures the voices of these pioneers, intimately and publicly. The field of black women’s history gained recognition as a legitimate field of study only late in the twentieth century. 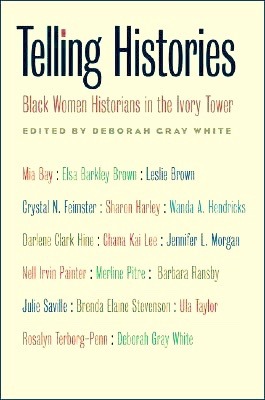 Collecting stories that are both deeply personal and powerfully political, Telling Histories compiles seventeen personal narratives by leading black women historians at various stages in their careers, illuminating how they entered and navigated higher education, a world concerned with–and dominated by–whites and men. In distinct voices and from different vantage points, the personal histories revealed here also tell the story of the struggle to establish the fields of African American and African American women’s history. 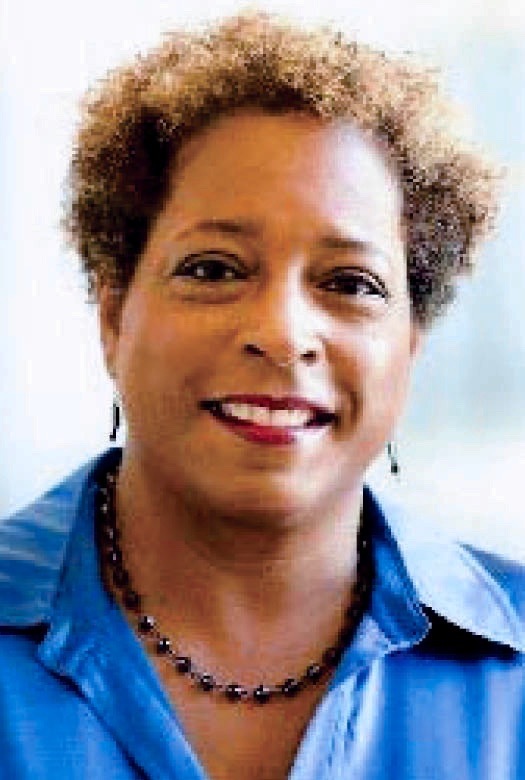 The contributors are Elsa Barkley Brown, Mia Bay, Leslie Brown, Crystal N. Feimster, Sharon Harley, Wanda A. Hendricks, Darlene Clark Hine, Chana Kai Lee, Jennifer L. Morgan, Nell Irvin Painter, Merline Pitre, Barbara Ransby, Julie Saville, Brenda Elaine Stevenson, Ula Taylor, Rosalyn Terborg-Penn, and Deborah Gray White. The editor is Deborah Gray White.